A woman at the office asked me for a “paper” anniversary gift for her husband, and what better of a gift than a wood transfer. 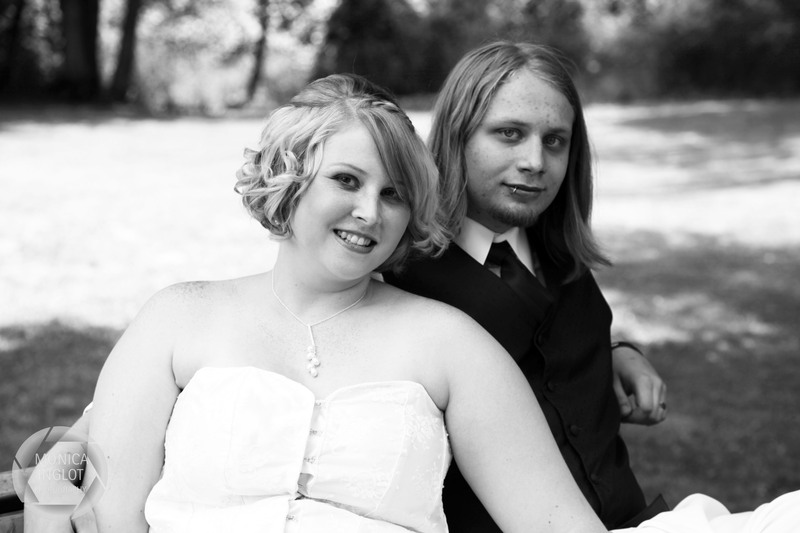 The transfer included a picture of her, her husband, and their wedding vows. How sweet! I hope Mike loves it, Cathi! 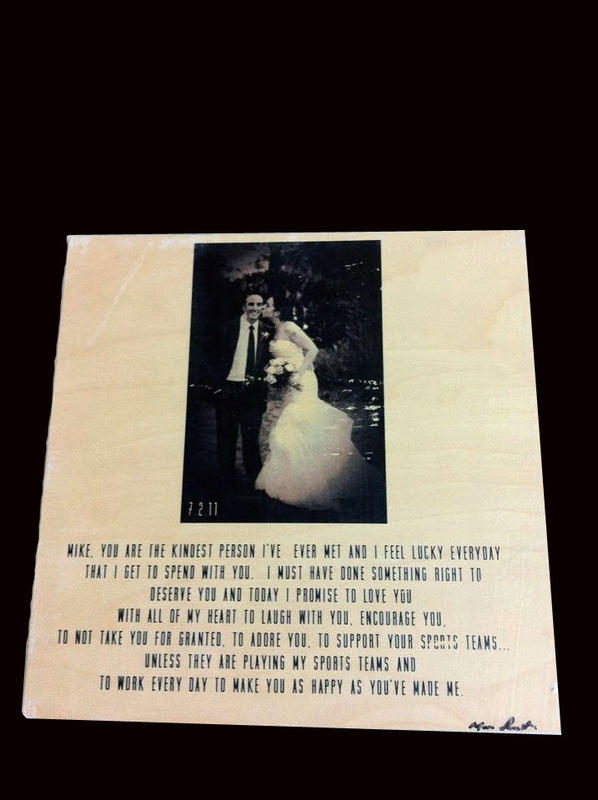 This entry was posted in Uncategorized and tagged anniversary, wedding, wedding vows, wood transfers on June 20, 2012 by monicainglotphotography. Hey all, if you have not started following me on Instagram, I have uploaded some to my Instagram gallery on the page. Below is my favorite image of the upload, and to follow me on Instagram @mjinglot. Enjoy. This entry was posted in Uncategorized on June 18, 2012 by monicainglotphotography. 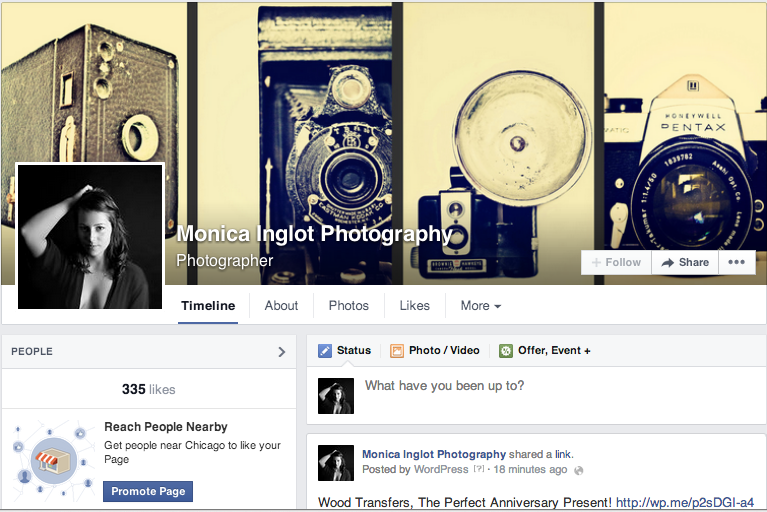 Monica Inglot Photography is officially on Facebook now! Be sure to check it out and like the page for new work and projects! I am at 300+ fans and counting! This entry was posted in Uncategorized and tagged Facebook on June 12, 2012 by monicainglotphotography. 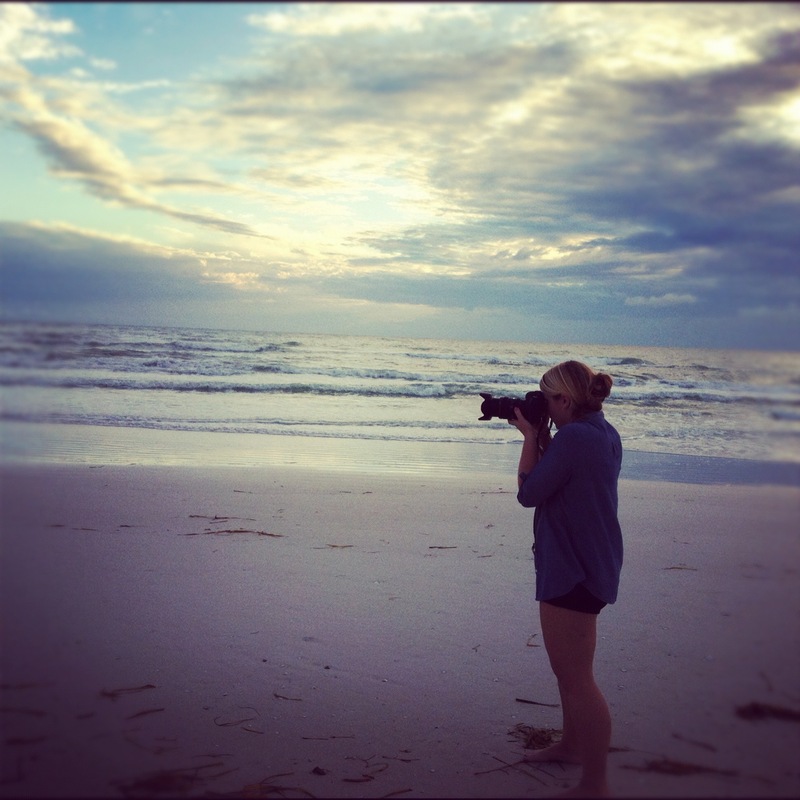 Welcome to Monica Inglot Photography! Thank you for visiting my site and supporting my work. Feel free to look around and enjoy. Please leave comments if you want! If you have any questions about my work or are interested in purchasing or commissioning work, do not hesitate to email me. I photograph the things that inspire me the most, and follow my passion. I always find new things to photograph, and my favorite thing to do is go to new places, absorbing the environment through my photographs. I capture the things that I love and the little things in life. 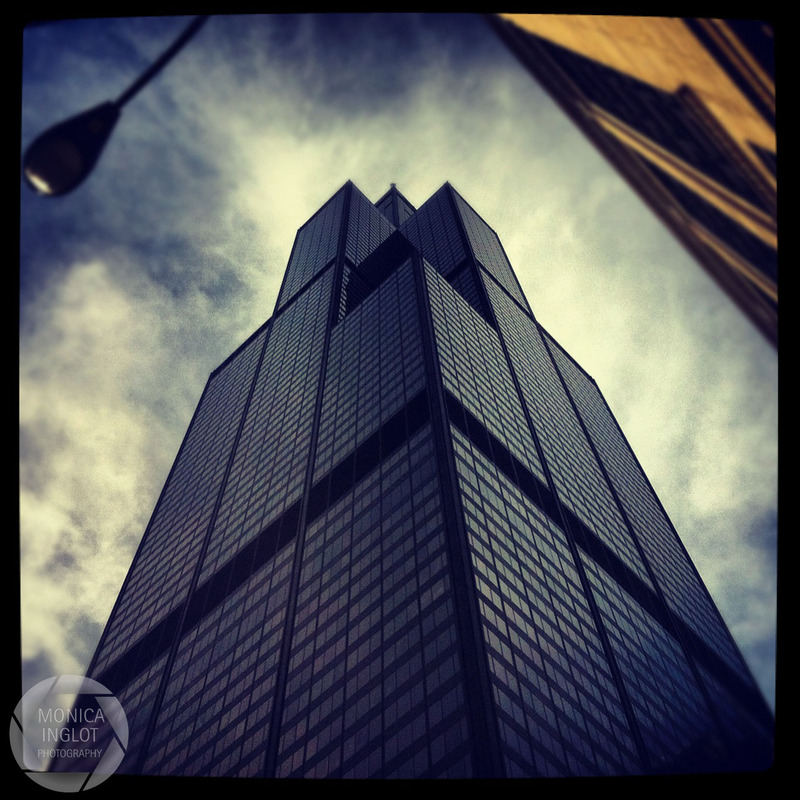 This entry was posted in Uncategorized on June 9, 2012 by monicainglotphotography.